So why is it that only 1 in 4 providers are ready for MACRA regulations?1 For starters, hundreds of pages of policy documents and numerous reports and legislation is complex. 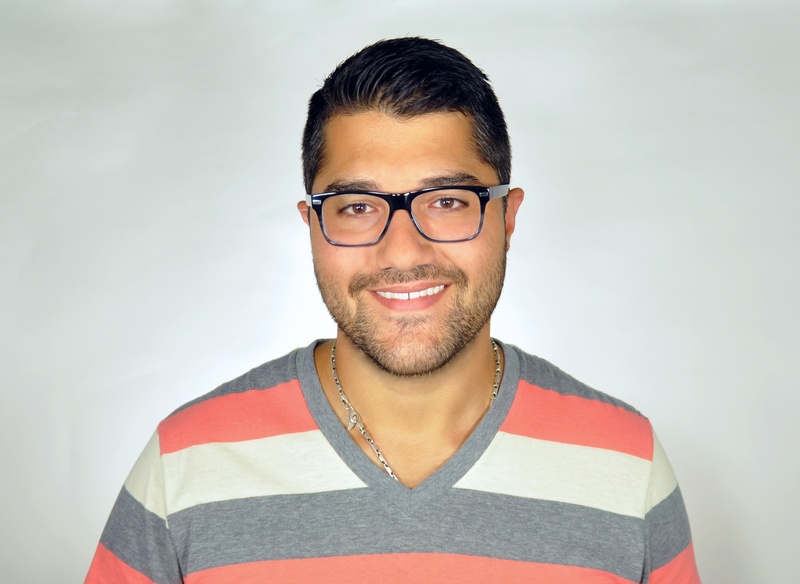 That's why we weeded through the minutia to provide several functions of automated referral management that produce quantifiable ROI for large physician groups participating in MIPS. Each category of MACRA financially awards practices that are integrating and coordinating with a network of accountable specialists to improve quality and administer patient-centered care. In this post, we map referral management’s quantitative impact on the MIPS-only category of MACRA. Practices participating in MIPS-only, can receive up to a 9% payment adjustment from CMS reimbursement for 2020 performance and beyond. Furthermore, two out of the five required measures of Advancing Care Information (ACI) are supported by the electronic connectivity of primary and specialty care. These two measures also qualify as Performance Measures, which increase overall score. Practices using Treatspace automatically deliver an electronic transition of care (TOC) with every referral. Demographic information populates via DSM or HL7 integration from the primary care practice’s EHR. 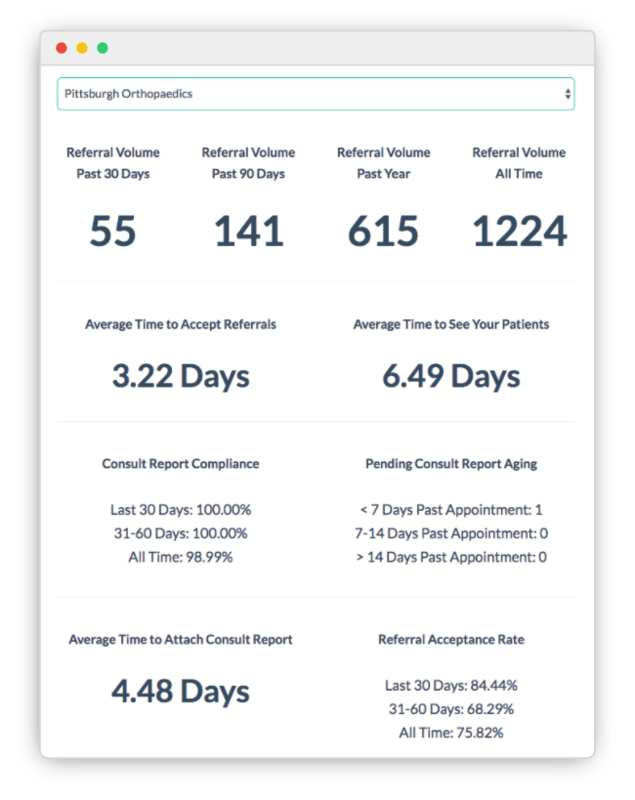 Automated referral management supports practices in completing five Improvement Activities that contribute to 15% of the MIPS score. Reporting five activities gives a practice 50 total points out of 60 possible points (13% out of 15%). To receive maximum credit, a practice must only select one additional activity.6 Practices participating in PCMH receive full credit. Each physician could attribute $6,150.55 in MIPS bonuses to automated referral management for performance prior to 2020. A practice of 25 physicians would receive $153,763.75 in 2019 for 2017 performance. 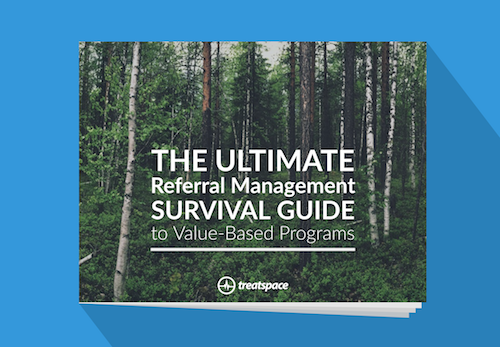 For a comprehensive flowchart that illustrates the calculation with accompanied commentary, download the Ultimate Referral Management Survival Guide to Value-Based Programs. In Addition to MIPS, the guide includes potential revenue models for MIPS-APMs, Advanced APMS, and CPC+.